Thanks for visiting my Beyond The Last Man retro football blog. 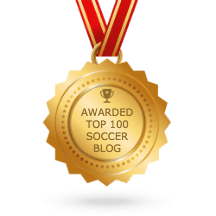 Although I post on all periods of football history, the focus of this site is very much centred on the global game spanning the decades from the 1950s through to the 1980s. It’s a theme I support with a broad mix of original writing, nostalgia, advertising, humour and imagery from the period. So, why this blog? Well there are two reasons. The first is an enduring personal fascination with football from the second half of the last century. This was a period that saw seismic changes in the game with football shifting from the pure, freeform, innocent age of amateurism into the hard-bitten, cynically professional sport we recognise it as today. We’ll never see such a dramatic transformation in the game in such a short space of time again. The other reason is a reaction to the revisionism of the modern era. As much pleasure as I still take from contemporary football, I do struggle a little with the manner in which everything pre-1992 seems to be relegated to historical footnote. Amongst others, the European Cup and the English First Division were great competitions. So too are the Champions League and the Premiership today of course; they’re just not necessarily better because they have strong and consistently applied branding, classical styled anthems and dozens of children shaking a giant sheet up and down before kick-off. We do now seem to have a two-tiered history in which football post-1992 carries more weight and value than anything that went before. Which is a great shame. Everything we see in the modern game has a recognisable lineage from the past, although sadly not enough people seem to have an interest in tracing it. So, Beyond The Last Man is my humble effort to help bridge that void; a place to retell some marvellous stories and share some wonderful old photographs that you might not be familiar with from the golden age of the game. 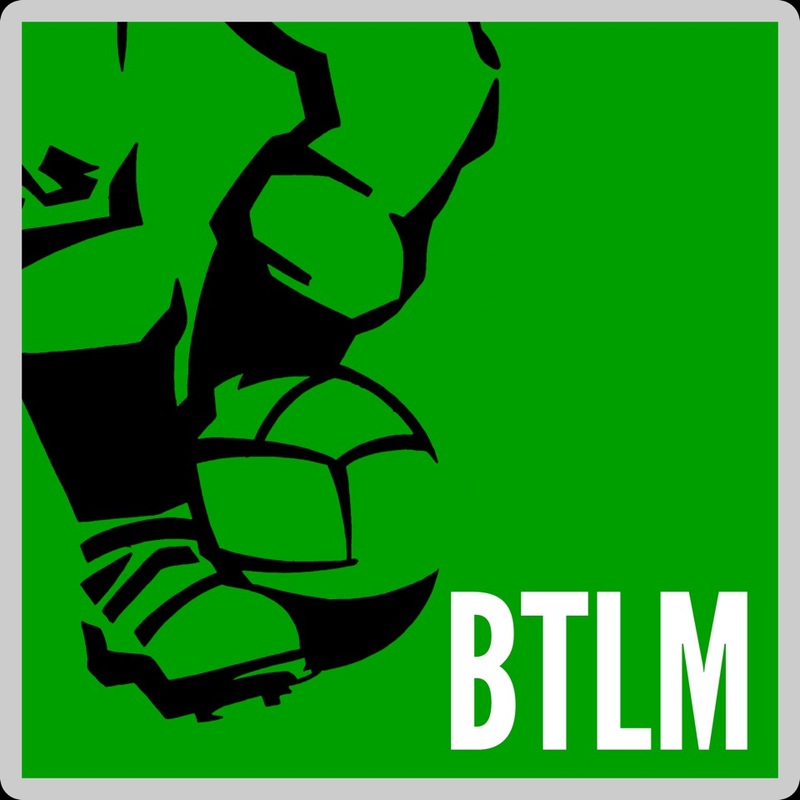 We hope you find BTLM both interesting and enjoyable and that it captures something of the spirit of what was, for me, the classic era of football.